*Participants at the academy will undergo intensive lectures on a weekly basis, before they take any of their ICAN exams. 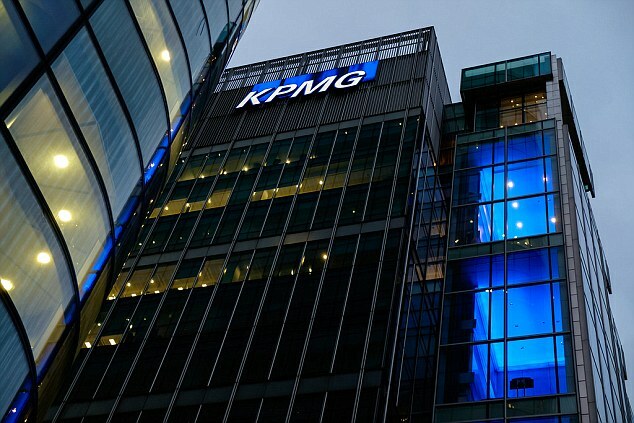 They will also have the opportunity for skeletal work exposures in KPMG when necessary. *Eligible applicants will be contacted to take the KPMG Graduate Aptitude test and a Situational judgment test. *Participants at the academy will undergo intensive lectures on a weekly basis, before they take any of their ICAN exams. *They will also have opportunity for skeletal work exposures when necessary.